I always find that this time of the year is when people relapse into their own ways or the ways we were once used to during the Christmas holidays. January was all about clean eating, hitting the gym, and meal planning. This year, January seemed to have gone on for the longest time and the second February hit we we were all burnt out. For good reason. I took last month lightly as my holiday season was a bit manic and actually hit fatigue and burn out halfway through. One thing that kept me going was motivating myself with treats (in moderation). January for me was more about getting admin in order. 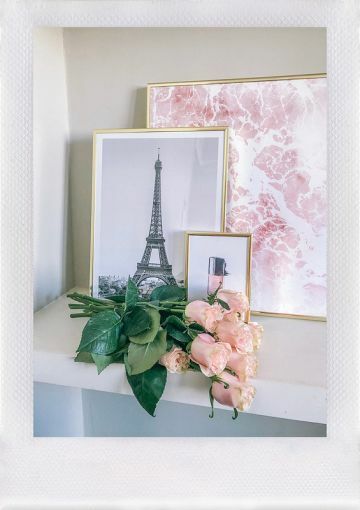 If you read my newsletter (you can subscribe to my newsletter here), you may have noticed that I spent time organizing the flat and sorting out my blog business admin a bit. When it came to self-care, I pretty much neglected myself. The second February hit, I saw the month that includes Valentine’s Day as a way to treat myself. 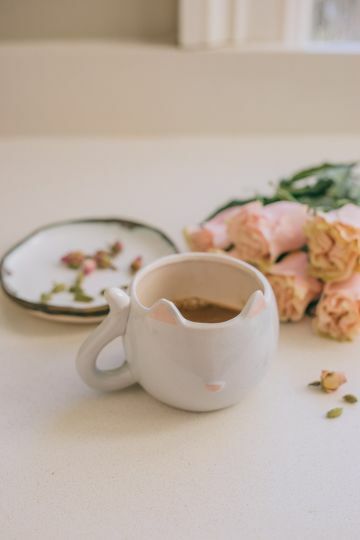 Self-care and wellness were the catch phrases and I put together a little list of what I wanted to do for myself. I first booked a manicure, massage and hair appointment sprinkled throughout the month (you can use the Treatwell promo code SUPAL15 to receive 15% off). Then I pulled out a few good recipes to do throughout the month. 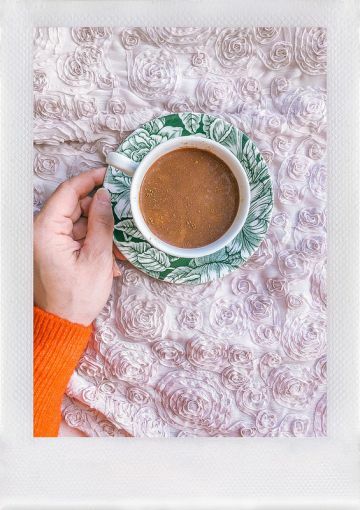 Hot chocolate, as you may know from Instagram, is a must in my books during the colder months! So, I’ve decided to indulge in a new hot chocolate recipe a week and thought I would share said hot chocolate recipe I’ve been making. 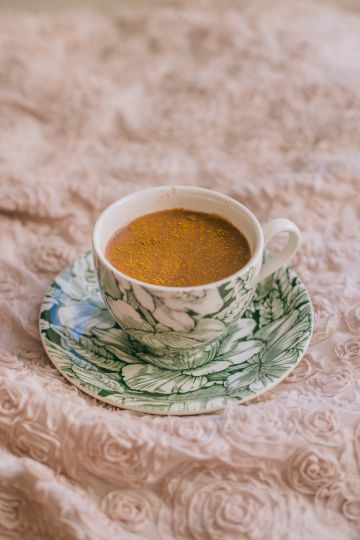 You know already, from Instagram stories, that I like to create a hot chocolate recipe that infuses unique ingredients and variations that are inspired by my travel lifestyle. 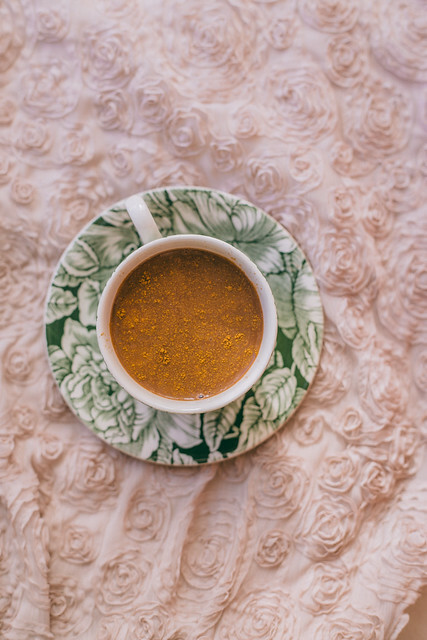 A hot chocolate recipe from rosebuds and cardamom to smokiness and heat, it’s a set of recipes I’m excited to share with you! 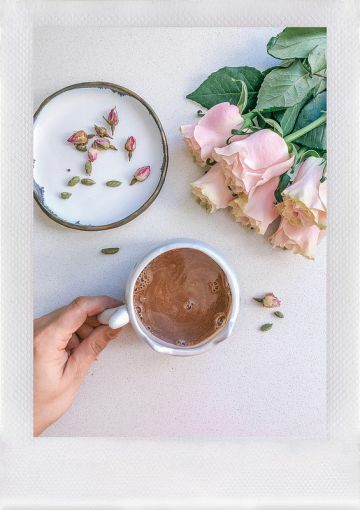 Rose-Cardamom Hot Chocolate • Start by heating up the milk on medium-low heat. 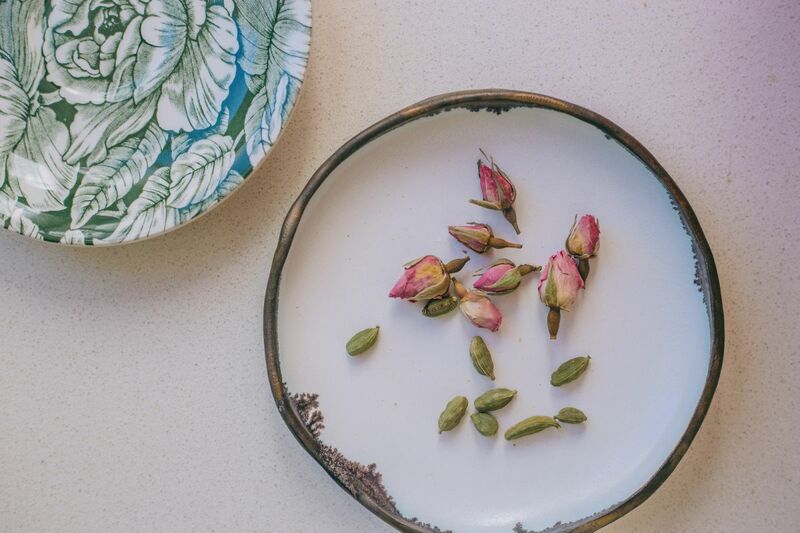 In a mortar and pestle, lightly smash the rosebuds and cardamom pods together just so they’re fragrant. Add the mixture to the milk along with the cocoa powder. Bring the heat up to medium-high and keep stirring until the milk begins to foam. Turn the heat down to low and let it steep for 15 minutes whilst stirring occassionally. Remove from heat and run the hot chocolate through a seive before serving. Smoked Hot Chocolate • Heat up the milk on medium-low heat. Whisk in half the smoked paprika and cocoa powder. Bring the heat up to medium-high and keep stirring until the milk begins to foam. Pour into mugs with enough room for the marshmallows to melt, top off with marshmallows and sprinkle the rest of the smoked paprika. Serve with a teaspoon! Mexican Hot Chocolate • Start by heating up the milk on medium-low heat. Whisk in the cinnamon, cayenne pepper and cocoa powder. Bring the heat up to medium-high and keep stirring until the milk begins to foam. 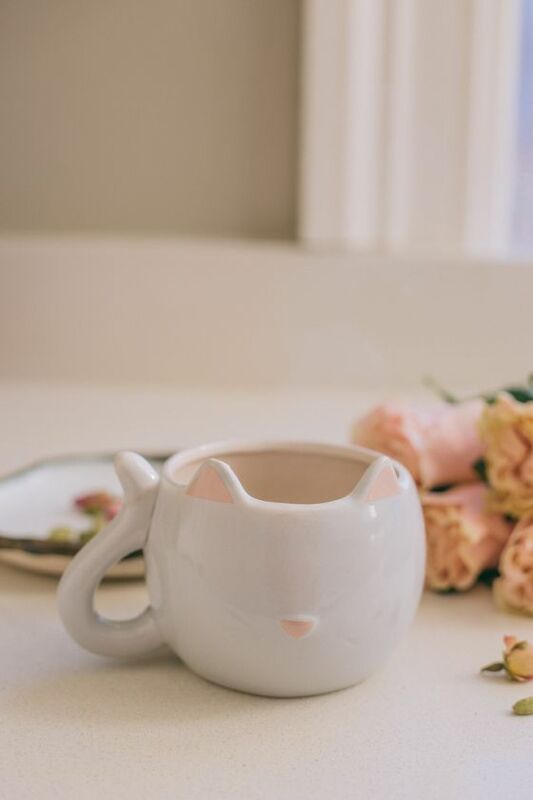 Pour into mugs and serve! Quick note! 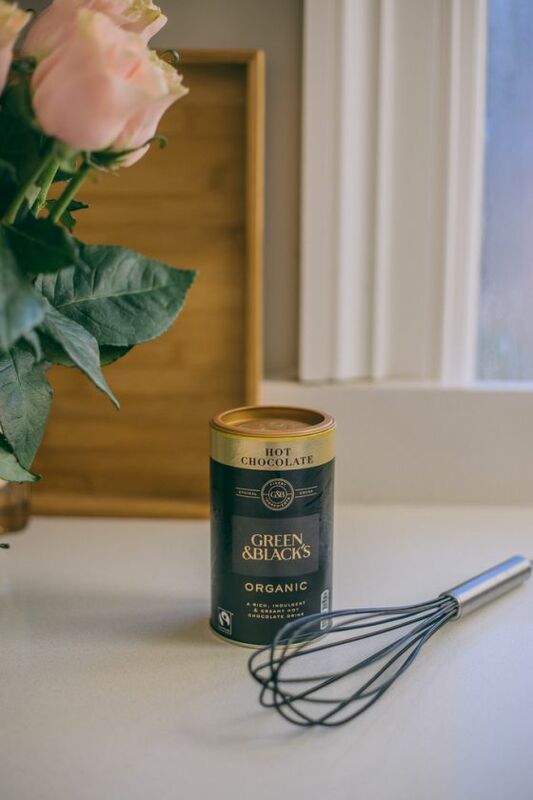 I used Green & Black’s organic cocoa powder because it doesn’t lump up when added to liquid and whisks beautifully into all milks. It’s also fairtrade, which is a little bonus. Not sponsored in any way, just truly love this stuff! 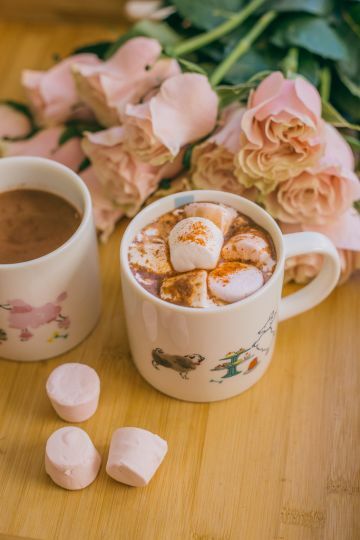 Which hot chocolate recipe would you want to try? Or do you have a hot chocolate recipe of your own?